It dawned on me as I reluctantly handed over my trustee debit card for the gazillionth time to the persuasive woman at the beauty counter that I have NO luck with foundation. It started tragically…before Youtube makeup tutorials and brushes were on trend. I can just utter the words “Estee Lauder Double-wear” and you should be able to get the jist! Plastering on this unworkable liquid that then stiffened so hard that it cracked when I smiled! Now don’t get me wrong… Dior is my favourite up-market make-up brand but this Hydra-Youth tinted moisturiser is a no go for me– sure take a whack at this one if your look is being as shiny and sticky as a Golden Globe award covered in syrup. 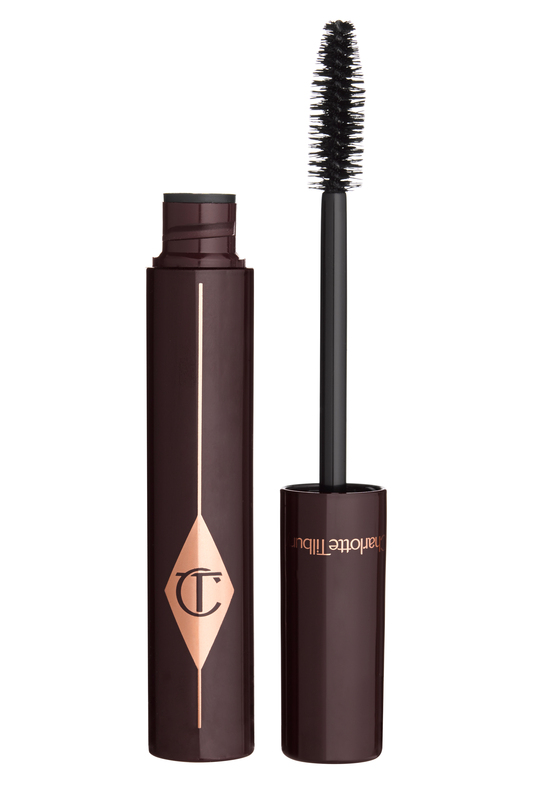 Next up… Charlotte Tilbury – such a hit and miss!! I simply cannot find anything magical in their Magic Foundation. Having written to the brand about this, they sent a highly patronising email about how I should be applying this make-up with about 5 other of their disappointing products for it to be… well – magical. Without causing too much offence to Miss Tilbury I have to say i’m not too keen on this next one either. Ok…yes full-fat-lashes are indeed created with this but it is SO SMUDGY! Panda eyes a go-go…. Having said all of this though – I am a huge fan of Charlotte’s Magic Cream and her Chameleon Eye Sticks, I guess anything which is supposed to be smudged and rubbed in works wonders!